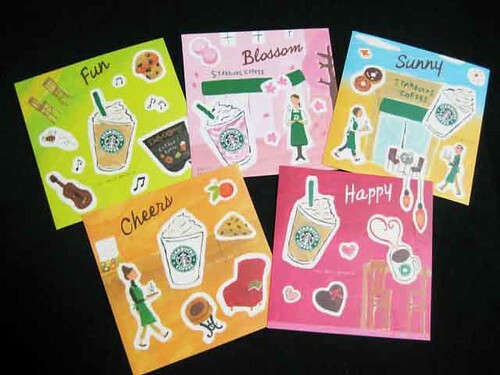 These are stickesrs you can get at Starbucks Japan by free. Are they cute enough to be put your datebook? so nice^^yet can get it FOC…. if i wan the stickers, can u send me? Too cute!! 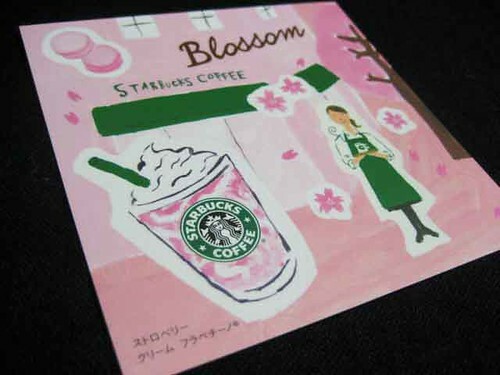 In Japan even international retailer like Starbuck is considering greater design and better promotion! Can you grab me one, please? These are so cool! Love Starbucks, Can you get me some please? Why don’t have this in Brazil?